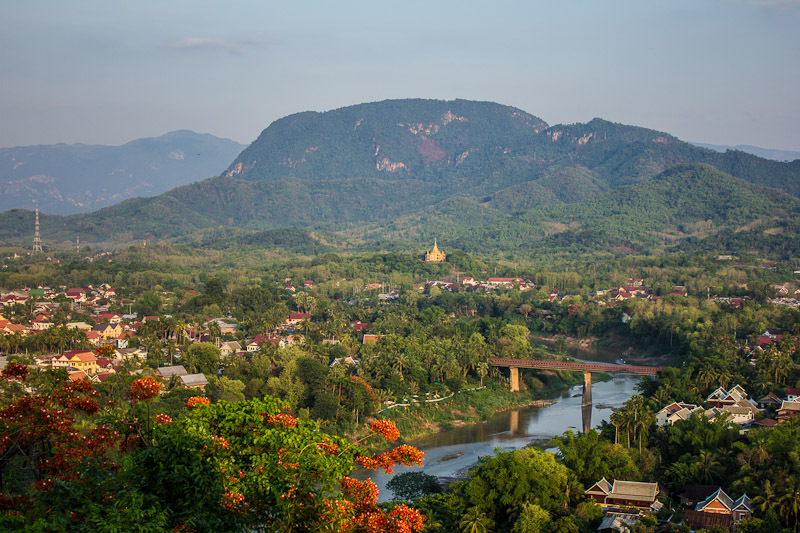 Luang Prabang is the former royal capital of Laos. The historic peninsula is situated between the Nam Khan and the Mekhong rivers and lies in a valley surrounded by lush, green mountains. The town's unique charm and slow pace of life makes it a great place to idle away, sipping coffee while saffron-clad monks float along the streets between gilded temples. The town's Unesco World Heritage status means that buses and trucks are banned from the historic center, making it bicycle friendly, and establishments have a mandatory closing time of 11:30pm. 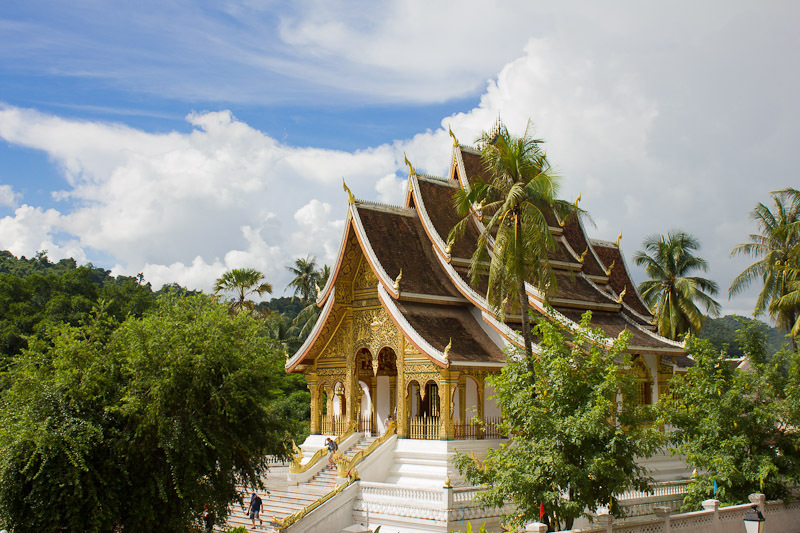 It's the perfect combination of old world French colonial and traditional Lao, and is one of Southeast Asia's most alluring destinations. 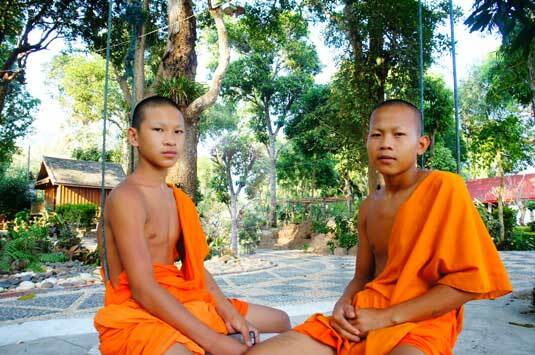 It's also home to over 30 Buddhist temples, adding a touch of zen to the already peaceful atmosphere. Keep yourself clean and smart. Women... you must not touch a monk or his robes.